Pictured above is Wagtail, newly refurbished and lying at Hythe Sailing Club, Southampton. For anyone wishing to sail a Corribee, a boat share is an established and sensible form of syndicate ownership. Hythe is on Southampton Water, and offers sheltered sailing and easy access to a large number of creeks and harbours in the Solent and nearby Poole, Weymouth etc. Check the For Sale page for more details. If you’re looking for a Corribee with a proven track record, there are currently two excellent examples on the For Sale and Wanted page. Elektra completed the solo circumnavigation of the UK with Katie Miller at the helm in 2006, and has recently had a refit. British Heart crossed the Atlantic in 1978, also a solo voyage skippered by James Hatfield. On the topic of Atlantic crossings, Guy Waites’ blog is one to catch up on – he completed his Atlantic crossing in Betsy in late August 2016. His blog is a fascinating read, and the page also has some YouTube video links. 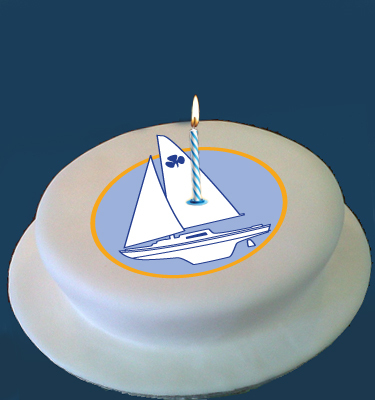 This years Jester Challenge start off western end of Plymouth Breakwater at 1200 noon BST (TBC) on Sunday 15th May 2016. The event is somewhat unique, in that it is not a race, there are very few rules and the entrants participate purely for their own satisfaction. Starting from Plymouth, the course finishes in the Azores at Praia de Vitoria, Terceira. Two of those heading to the Azores this year are Steve Hickey in Newlyn Maid, a junk-rigged Coromandel, and Guy Waites in Betsy, a Corribee. Although not an official entrant this year, he aims to start a couple of weeks later than the others. 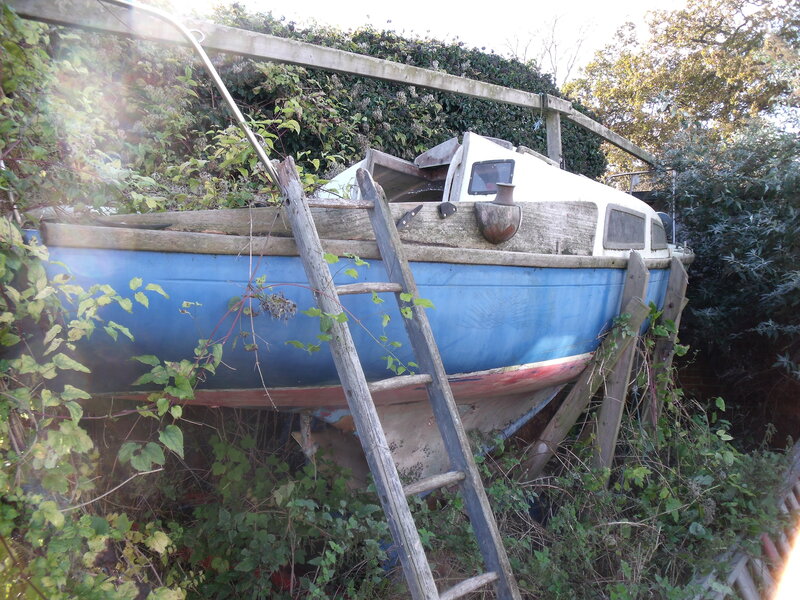 He has documented the preparations on his blog, http://worldwidewaites.blogspot.co.uk – there is a wealth of useful information on modifying, restoring and strengthening the hull of the Corribee. For the latest information about this years challenge, as well as all the history and background visit the Jester website. Just added to our For Sale page is Destiny – absolutely ready to sail away and in excellent condition. Obviously Destiny has been well-maintained, with some desirable extras such as Furlex furling gear and a nice Honda outboard engine, along with a comprehensive electronics inventory. For more photos and a complete description click here. Update May 2016 – Destiny sold within a few days of this advert appearing. I think this is the first advert we have posted for a share in a Corribee. 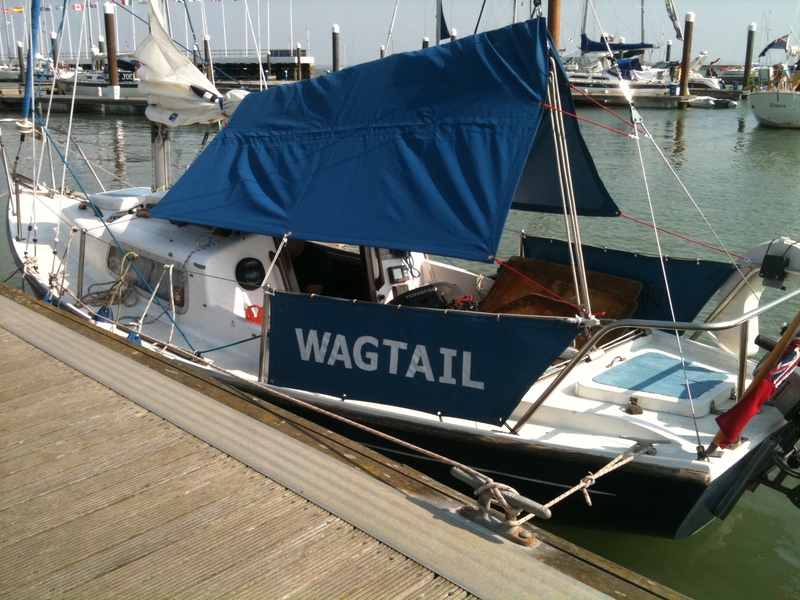 An ideal way to get into sailing, Wagtail is clearly a well maintained Corribee, ready to sail and with a mooring and sailing club facilities already sorted for you. For more details head over to the For Sale page. Most of the Corribees and Coromandels we advertise seem to be around the £2 – £4000 mark – obviously there are some exceptions though, and the other day we were asked to place an advert for what must be the cheapest Corribee ever. As you can see, it needs a bit of work – maybe an understatement, but at only £99 this has to be a bargain for someone prepared for some work. A big advantage is that it has the stern tube and P bracket fitted, so an inboard engine could be fitted (it may have been originally fitted with a BMW D7 engine). Judging by the framework shown in the photo it has probably been stored under a cover. More details here. Our hosting account is being moved to a new, faster server on Thursday 6th March. There may be a few hours of downtime caused by DNS propagation, and how fast propagation takes place depends on your ISP and which DNS resolvers you or your ISP are using. Any propagation issues will resolve on their own, usually within a few hours and often less.